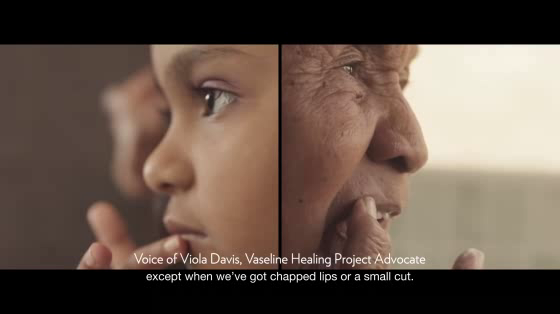 BBH New York has launched this campaign for "The Vaseline Healing Project." Global personal care brand, Vaseline, is partnering with Direct Relief, an international medical aid organization, to launch the project that will provide dermatological care, medical supplies, Vaseline products and health worker training to help heal the skin of five million people living in the wake of crisis and disaster in the U.S. and abroad by 2020. The campaign spot was shot on location during dermatological missions in the Philippines and Kenya.